Maximize your supply chain solutions, Reduce your freight spend. SYNC National’s wide range of transportation services allows for the best one stop logistics experience available in the industry. Our logistics experts guarantee your shipments are placed on the most efficient provider with the lowest cost. 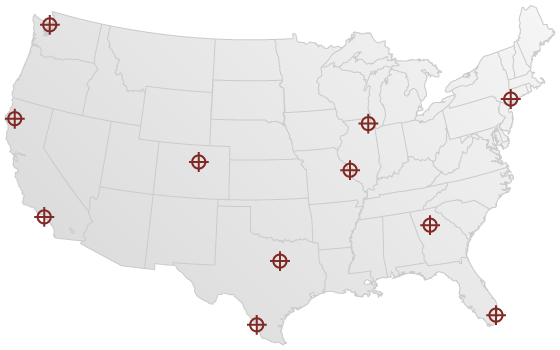 Tracking updates are constantly provided so our customers always know the location of their shipments, when they are picked and when they are delivered. SYNC National is proficient in specifications for all industries, including retail, food, agriculture, chemical, and oil.  SYNC National Logistics is proud to announce the launch of our redesigned new website. We invite you to subscribe to our RSS feed and/or follow us on our social media outlets to receive SYNC National news and updates.